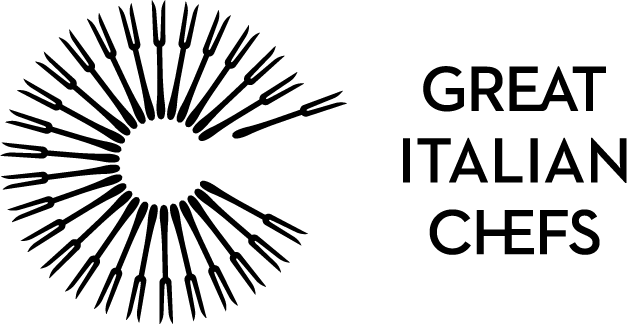 Born in Massa Marittima on the Tuscan coast meant Francesco Bracali was introduced to good food from a young age. His first memories of food involved sitting down to a traditional Tuscan Sunday dinner at his grandmother’s house, where he would be given a slice of bread with a small portion of ragù for breakfast. These early family memories certainly piqued a culinary interest in a young Francesco, but it wasn’t until he was fourteen that he began experiencing life in a professional kitchen. His parents bought and opened a small osteria (an informal restaurant serving wine and simple dishes) and put Francesco and his brother Luca to work in both the kitchen and front of house when they weren’t at school. Despite the long hours and lack of free time, the pair relished the lifestyle, and Francesco decided to making cooking into a career. Francesco eventually got to the point where he wanted to open his own restaurant, and when the opportunity to buy one with his brother (who had become a respected wine sommelier) in his hometown of Massa Marittima came about, he jumped at the chance. In 1994 the doors to Bracali were opened, and Francesco began to truly develop his unique signature style. 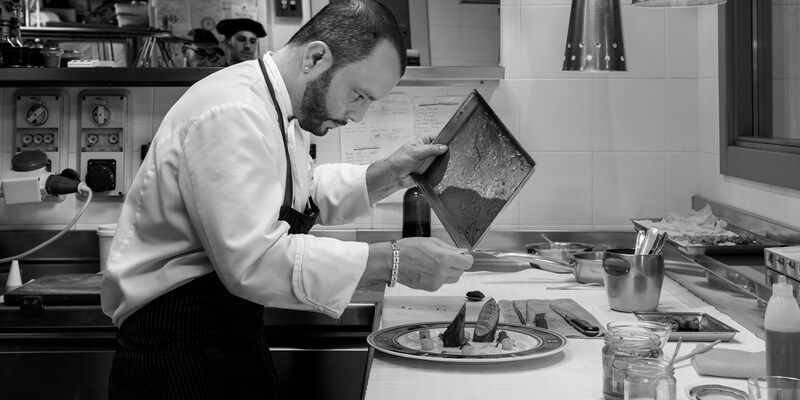 Six years later, Francesco became the youngest European chef at the time to win a Michelin star. 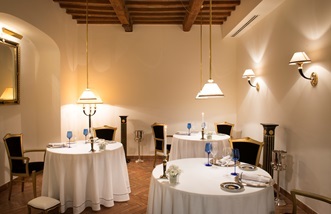 His reputation spread even further, outside Tuscany and to the rest of the Italy and in 2012, he received his second star, cementing his status as one of the great Italian chefs of today. 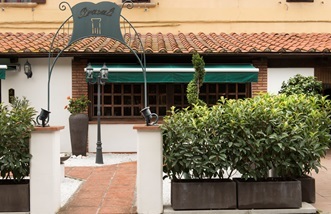 Francesco runs Bracali with his brother Luca, who looks after the wine cellar and front of hours. The pair grew up in the kitchen together and now love working with each other in adult life. With all the glamorous cookery programmes and high-end food culture in Italy today, Francesco is worried too many younger chefs are going into the industry without realising what sacrifices they have to make. He and other chefs of his generation are always trying to show the hardships they had to go through when they were younger. Francesco also believes it is very important to take time out to sit around the dinner table with the family every evening – something he worries is becoming more and more of a rarity.